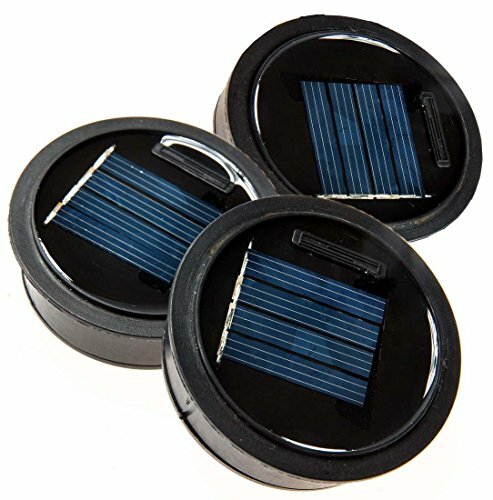 These easy to use Solar Mason Jar Lid inserts come in a package of three (light insert only – jar and lid ring not included) so you can quickly start creating beautiful solar garden lighting, solar pathway lighting , or setting the perfect summer ambiance on your patio. 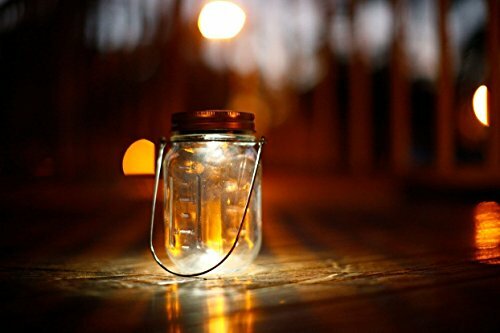 If you are looking to decorate a garden party, or need wedding decorations with a summer feel, a solar mason jar light brings the perfect mood to your gathering. Each solar lid contains one AAA rechargeable battery, which will last for 6 to 10 hours when fully charged. 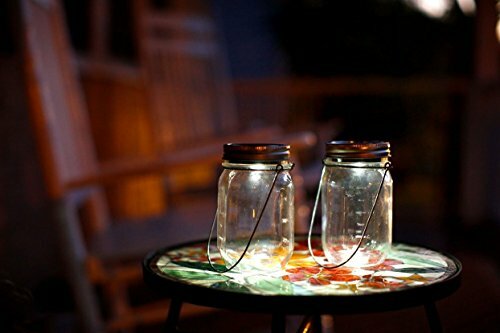 This simple insert can be used to quickly make solar lids for mason jars, and add a great ambience to any setting. Your solar mason jar lid insert fits into most standard glass mason jars. 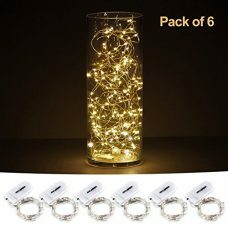 Simply open the jar and place the LED solar light into the mason jar ring, and close the lid – instant mason jar light! 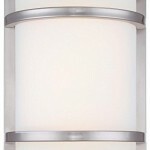 Each light has a built in light sensor so that it automatically turns on in the evenings as the light dims. 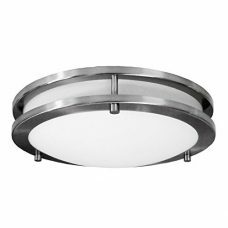 Each light also includes and On/Off switch underneath the lid. 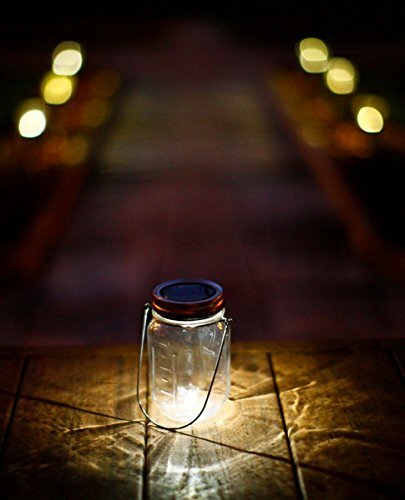 Mason jar lights are the perfect for any location as they require no electricity, just simple sunlight to charge. 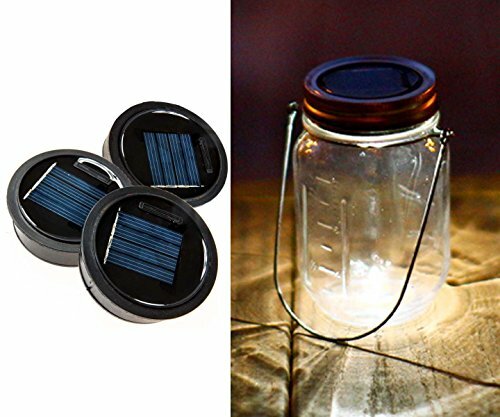 Each solar mason jar includes a water-resistant solar cell, a rechargeable battery, and an extra bright LED. 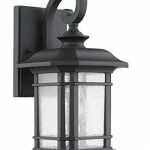 Solar lights for mason jars can be used through out the home and garden for easy accent and pathway lighting.